What's the best way to retire a worn out flag? Learn how you can respect the flag and the environment. 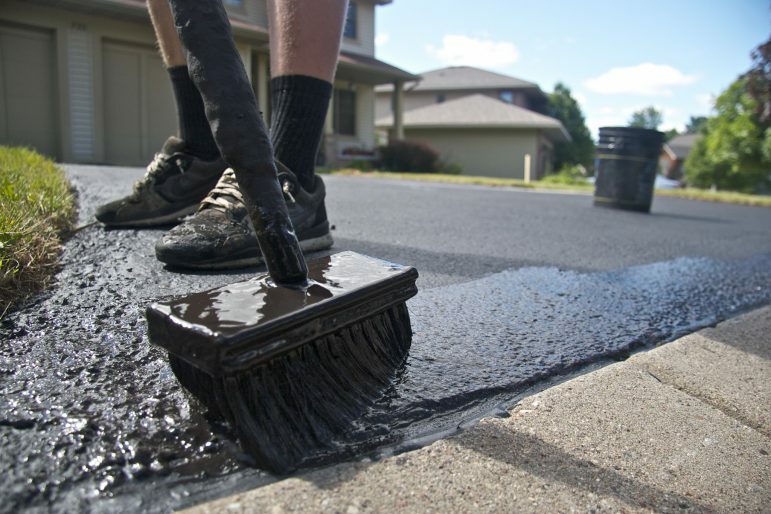 Re-sealing your asphalt driveway is an important step to make it last. But are you slicking it with toxic coal tar? You can take action to prevent water pollution! One of the first steps is to understand the problems. Check out these 40 facts to get started. Bring the kids to Wilder Park for a day of fun and learning all about the monarch! 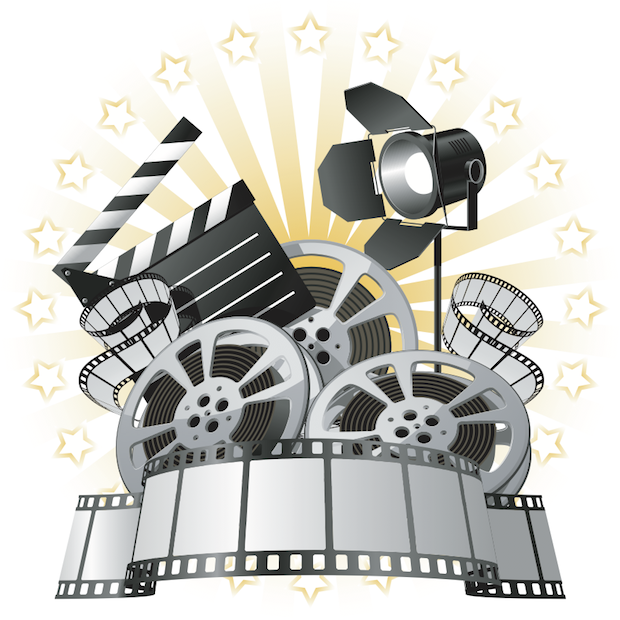 The Directors Choice film "Amor y Enchiladas",created by Glenbard East High School students was featured online by the Illinois Science & Energy Innovation Foundation. Awesome work! Looking to Donate Items to SCARCE? Please read! Summer is our peak donation season! Please call regarding any size donation. Check out these guidelines for donating items to SCARCE. Help thousands of underserved kids get ready for the school year at this annual event. SCARCE needs volunteers to set up and staff our book tables. Faith leaders - take collective action this weekend to educate your community on food waste and its social and environmental impacts. Our Suitcase Project is built for travel! You provide the suitcase and the destination, we provide the books and supplies. DuPage County's annual summer latex paint and styrofoam block recycling at the Woodridge Greene Valley Wastewater Treatment Facility begins June 1st and runs through the end of July. Cooking oil collection resumes and continues indefinitely. 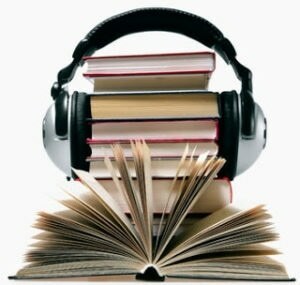 SCARCE has a book and vinyl record sale open to the public every Tues & Fri 9am-12pm and during our Saturday hours. A variety of adult fiction/non-fiction titles and records. Most items $2 or less. Recycling season has wrapped up! Stay tuned for the next round in the fall. Summer is our Book Rescue's busy season! 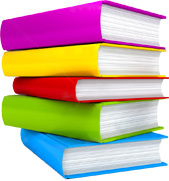 Help us unload donations of books and supplies - perfect for high school and college students. Help us get books to kids in need! We need your help prepping on Aug 1st and working the event on Aug 2nd. Help sort & price August 9th-10th. Staff the sale August 11th or 12th.